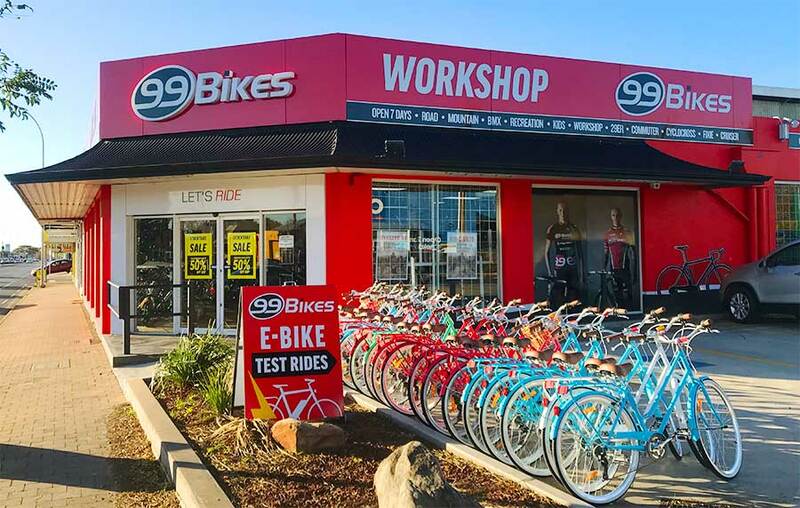 99 Bikes Prospect is conveniently located on Main North Rd (Princes Hwy), open 7 days a week. 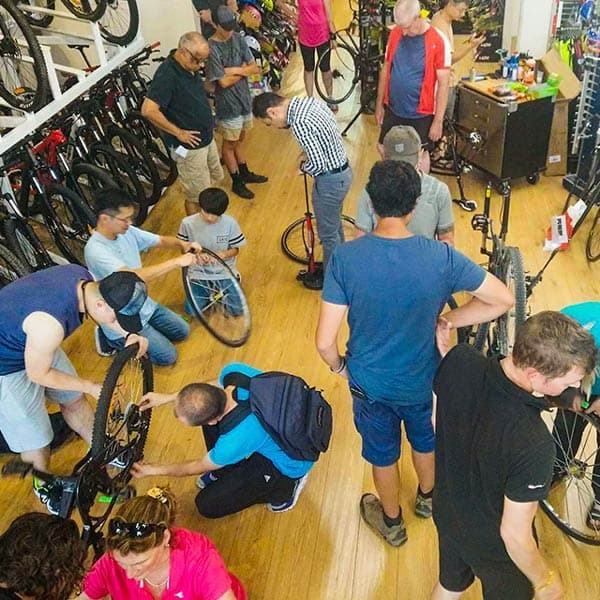 99 Bikes Prospect has a huge range of road bikes, mountain bikes, hybrid bikes, commuter bikes, electric bikes, fixie bikes, cruiser bikes, BMX and kids bikes. 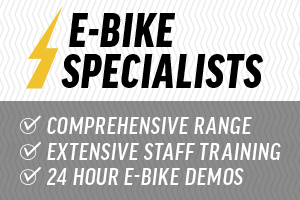 Our on-site bicycle mechanic, offers full workshop servicing and repairs on any bike, any brand. 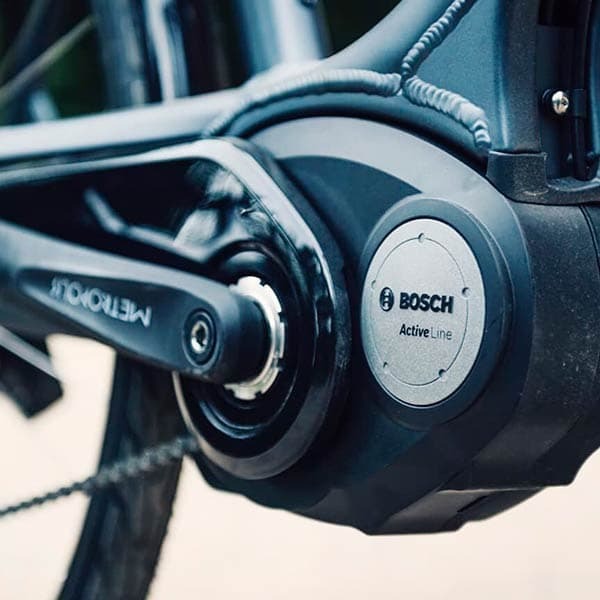 99 Bikes offers the guaranteed best price on bikes, bicycle parts, accessories and cycling apparel from world leading brands such as Garmin, Shimano, Merida, Norco, Apollo, Mongoose, WTP, Schwinn, Fox, Thule, Northwave and more. 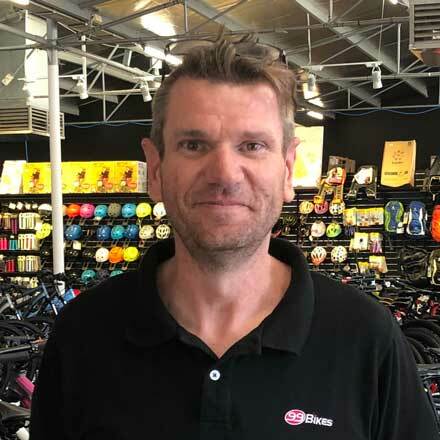 99 Bikes is the bike shop for riders in Adelaide's inner north, servicing North Adelaide, Thorngate, Nailsworth, Collinswood, Sefton Park and surrounding areas. Every Sunday, departing the store at 6:10AM. 30km average speed with beach and hills ride on alternating weeks. Rides cover approximately 60km. Please contact the store to confirm rides and stay updated. Customer Service Experience: I have been in retail for my whole career. I get great satisfaction helping people and have a passion for all things cycling. 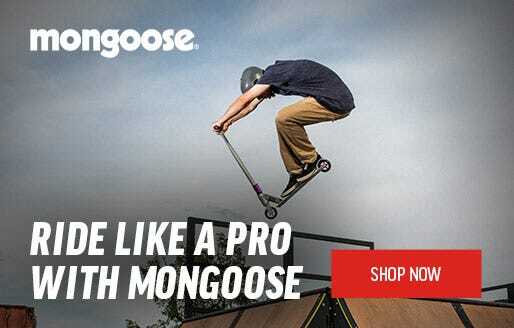 Riding Experience: Roaming the local neighbourhood on my BMX as a kid. progressing to a road bike through high school, and currently chasing PRs all around the Adelaide hills. What do you love about bikes? : Cycling is my favorite physical activity, and the fact that i can step out my front door and go is amazing. Current Bikes: currently on a 2016 Giant Defy Advanced Pro 0, but have my sights set firmly on a Merida Scultura 9000E. Favourite Ride: The one where i get on my bike and just GO, meet some people along the way and take in the beautiful scenery. Customer Service Experience: I have been at 99 bikes since Mid-2016. Ensuring that customers enjoy their bike buying experience is what I am passionate about. Riding Experience: Coming from a BMX background as a child, I got my first road bike in 2014 and my first trail bike in 2016. I love taking in the sun of Summer on my road bike and then getting down and dirty in the winter on the trails. Expertise: Road, MTB and E-Bike. What do you love about bikes? : I love being in control of the journey, setting new benchmarks and exceeding my goals. Adelaide has so much to offer on the bike and I enjoying ticking new destinations off the list. 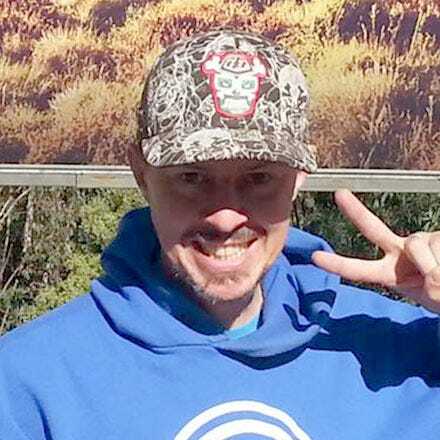 Favourite Ride: My favourite ride is through the hills in East Adelaide. The challenging climbs and fast descents make it a fun destination. Customer Service Experience: Worked in a bike shop for a bit over a year before joining 99. Right now 3 months in, this place is fantastic. Riding Experience: Been riding for looooooooong enough. Tried out all kinds of bikes out there, stuck with a dual suspension xc bike and a road bike as I found them fascinating. 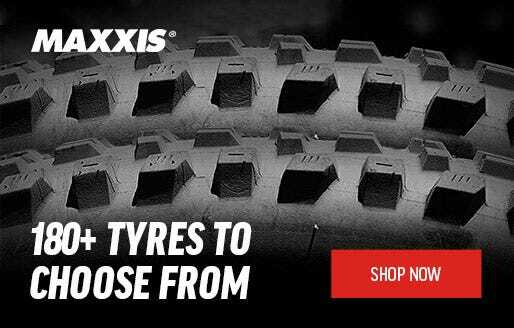 Expertise: Road bikes, dual suspension mountain bikes and xc hardtails. What do you love about bikes? : I see bikes as beautifully made, human powered machines. Riding bikes is like nothing else. Current Bikes: It's a loooong list.............I'll leave it for you guys to imagine. Favourite Ride: I'm a fan of long distance touring rides, especially the ones with beautiful scenery on the way. The Great Ocean Road is sitting on the top of my list of the places that I want to ride the most. 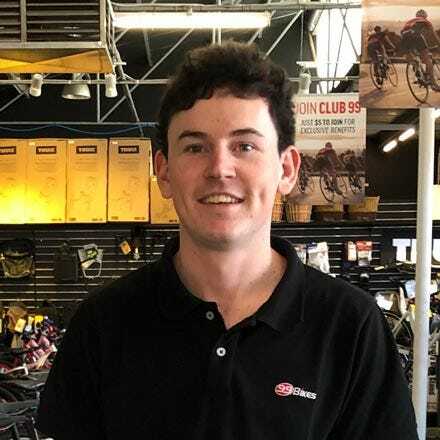 Customer Service Experience: I've worked at Hoyts Cinema Norwood for 5 years before starting at 99 bikes in March 2018. Riding Experience: Started riding again in 2014 when I got my first new road bike. After that I fell in love with the sport and kept upgrading bikes until the road bike I have now. Now I want to start racing and see where that path leads. What do you love about bikes? 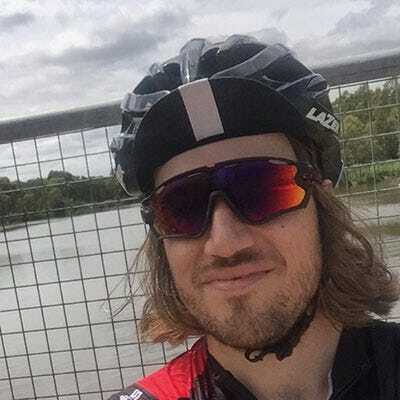 : Exploring new places to go out and ride and experiencing the place for what it really is, unlike in a car where you just see the major sights on a bike you can feel the terrain, weather and environment of a place you are visiting or exploring. Current Bikes: Trek Emonda SL6, Curve Grovel V2, Scott Speedster 30, Reid Condor. Favourite Ride: The best ride I’ve ever been on was from Bright to the top of Mt Buffalo in the Victorian Alps. Stunning scenery and climbing, and the decent! 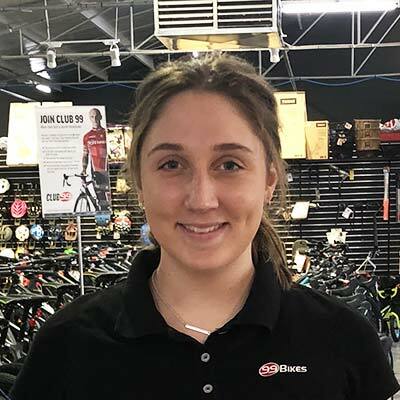 Customer Service Experience: I worked as a waitress for a few years before joining the 99 Bikes team in October 2018. Riding Experience: I've been surrounded by bikes since birth but first really began getting into some track and road racing at the age of 12. Now I race mostly road but am keen to get stuck back into the track scene! What do you love about bikes? : The fact that you can go down the street, across the state, or across the globe and there will always be someone on a bike willing to share their own experiences with you. Favourite Ride: My go-to training loop back home in north-west Tasmania would have to top the charts! 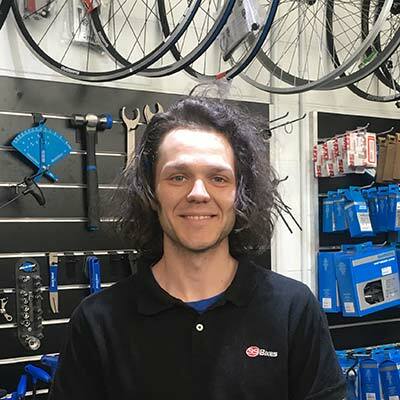 Customer Service Experience: Worked as a bicycle mechanic with Trak Cycles then Standish Cycles for 13 years. 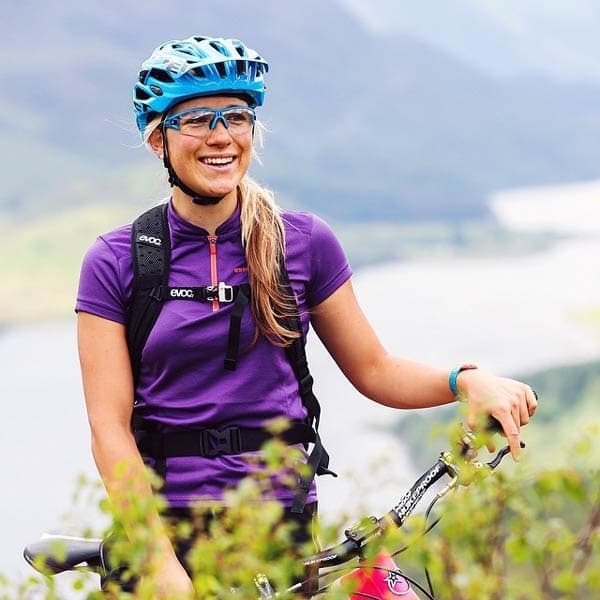 Riding Experience: I started riding mountain bikes in high school. When I purchased my first bike, I noted that all the fast guys rode clipped in so I bought them with my first new bike. I crashed twice before I left my driveway... Since then I have raced at some cross country and 24 hour MTB events, purchased a many bikes then bought upgrades that I didn't need (but wanted). Road, trail and everything in between: when I'm not wrenching, I'm riding! Expertise: Cross Country mountain biking, gravel riding, trail side fixes and post ride amber hydration. What do you love about bikes? 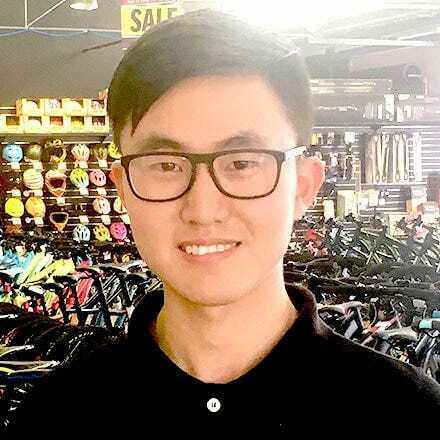 : I love the ability of the bicycle to change your mindset as soon as you turn the pedals, because I believe that every time you ride it brings back the memory of the freedom you felt as a child when your parents bought your first bike. Favourite Ride: The Australian Alpine Epic, 40+ K's of dirty goodness, Madonna del Ghisallo Italy - a climb that ends at the chapel to the Patron Saint of Cycling and any ride that finishes at a pub. Customer Service Experience: Several years as a bike mechanic. Riding Experience: I started out riding around exploring my local streets and trails in primary school, this quickly evolved into an obsession with BMX riding and endless tinkering to keep my bike ticking over against the odds. After a long break I bought a MTB on a whim a few years ago followed by a gravel bike and have been hooked ever since! 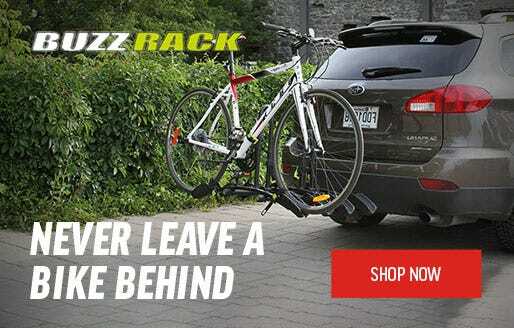 Expertise: Getting bikes/people back on the road, Cyclocross. What do you love about bikes? : Endless bakery stops and getting lost rambling around the hills, taking a wrong turn and finding a new winding road or ribbon of rock strewn single-track. Current Bikes: Curve Grovel v1, Kona Process 111, Koga Miyata Valley Runner, Mutiny BMX, Norco Revolver HT 9.1. Favourite Ride: Either any ride that starts off with any one of the excellent Belair National Park climbs or the Adelaide Belgie ride.